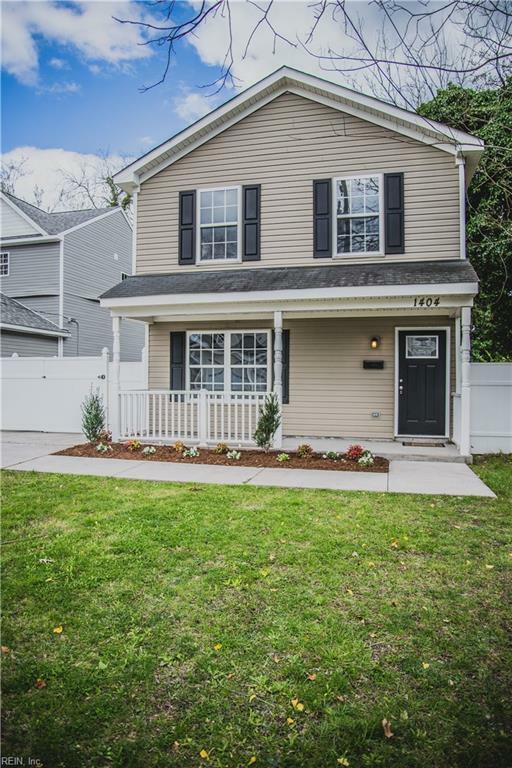 1404 Lead St, Norfolk, VA 23504 (#10247679) :: Abbitt Realty Co. THIS IS THE ONE! 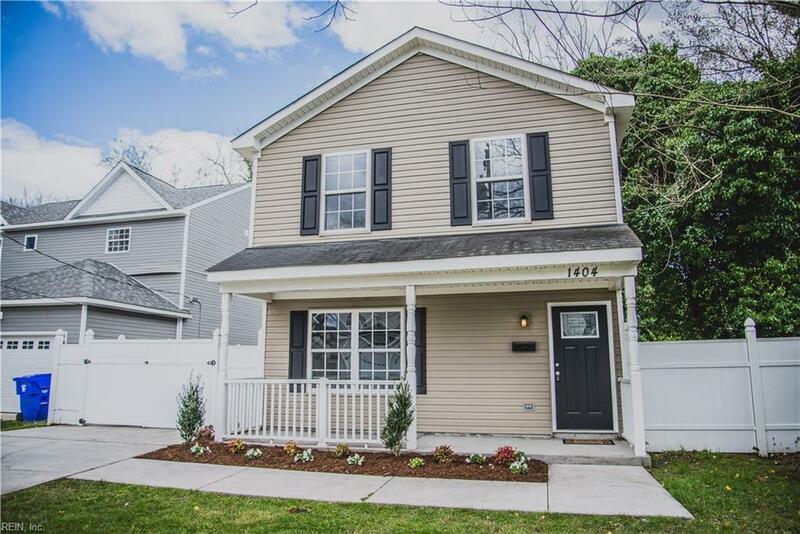 FULLY REHABBED, NEWER CONSTRUCTION HOME IN THE HEART OF NORFOLK. 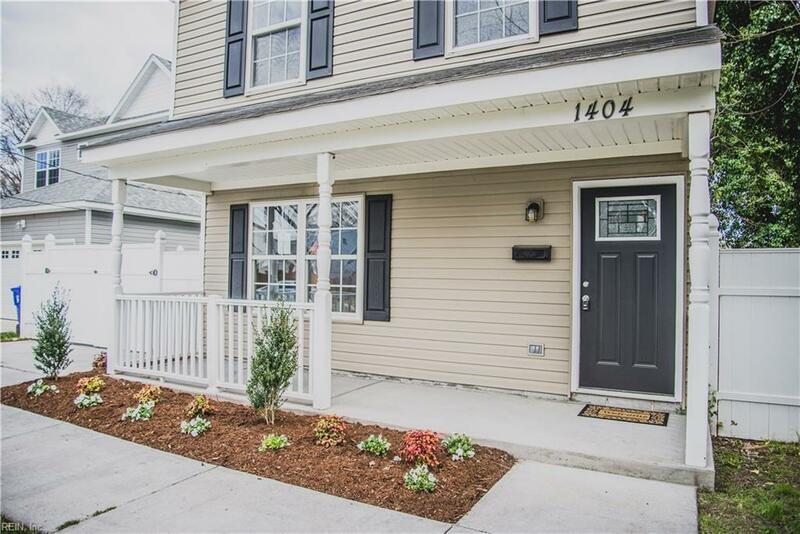 JUST DOWN THE STREET FROM NORFOLK STATE UNIVERSITY, CLOSE TO THE MACARTHUR CENTER, THE FREEWAY, SCHOOLS, AND BASES -- THIS LOCATION CAN'T BE BEAT! 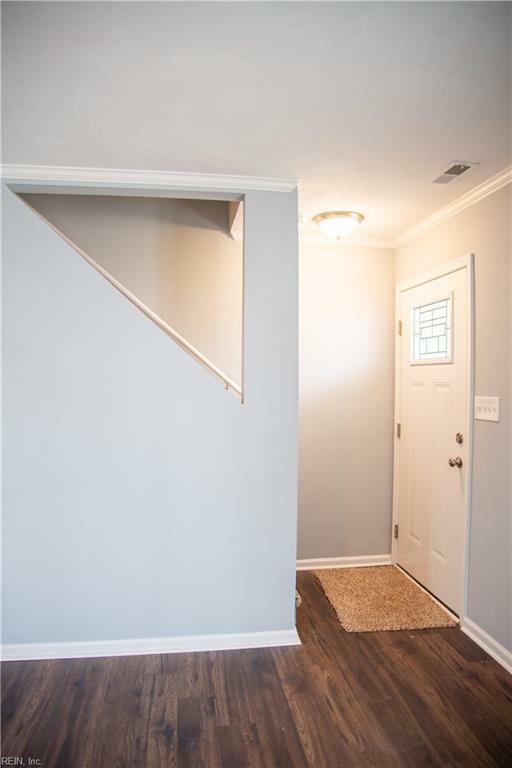 NEW KITCHEN, UPGRADED LAMINATE FLOORS DOWNSTAIRS, NEW CARPET UPSTAIRS, TILE FLOORS IN BATHS AND LAUNDRY, STYLISH NEW FIXTURES AND FRESH PAINT. EASY, CARE-FREE, LOW-MAINTENANCE LIVING. ALL THAT IS LEFT IS TO MOVE IN. SCHEDULE YOUR TOUR TODAY!